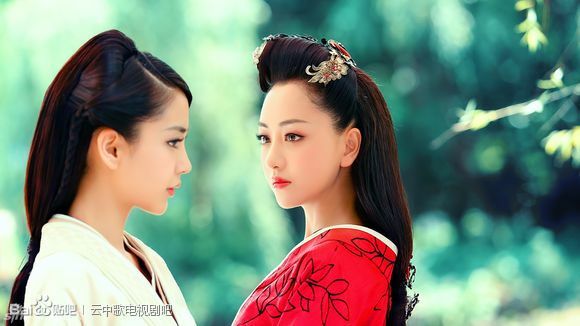 Almost every single relationship in Bu Bu Jing Xin is well-developed, sometimes using very little to explain quite a lot. What’s extraordinary is how well the writer manages to create two equally devastating and viable love stories for the heroine Ruo Xi. 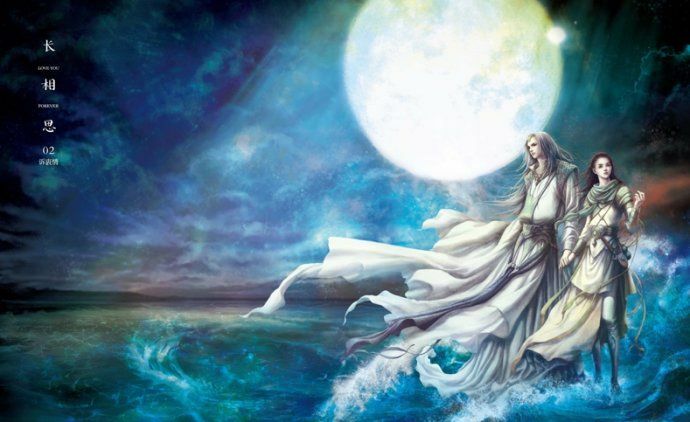 As a viewer, both Ruo Xi’s relationship with 4th Prince and 8th Prince are unforgettable, even if in the end I felt it was her love story with 4th Prince that was the kind to span lifetimes and multiple destinies. 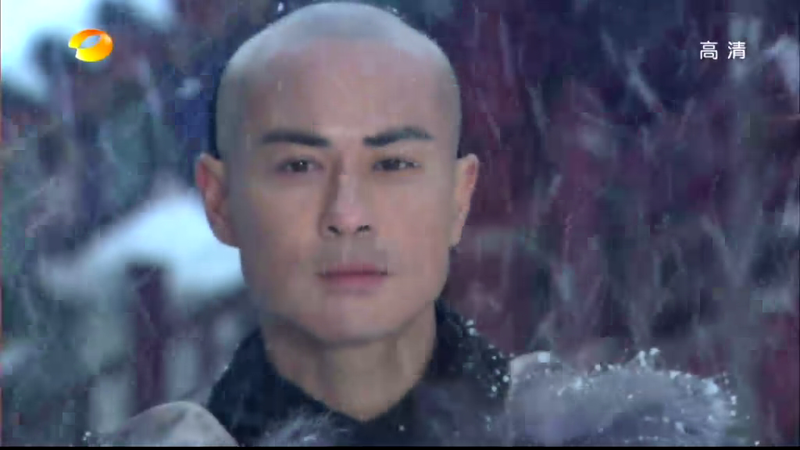 Early on in the story, 8th Prince joins Ruo Xi on a walk in the snow that goes down as one of the most beautiful scenes in the drama. There are no words spoken, and none are needed. 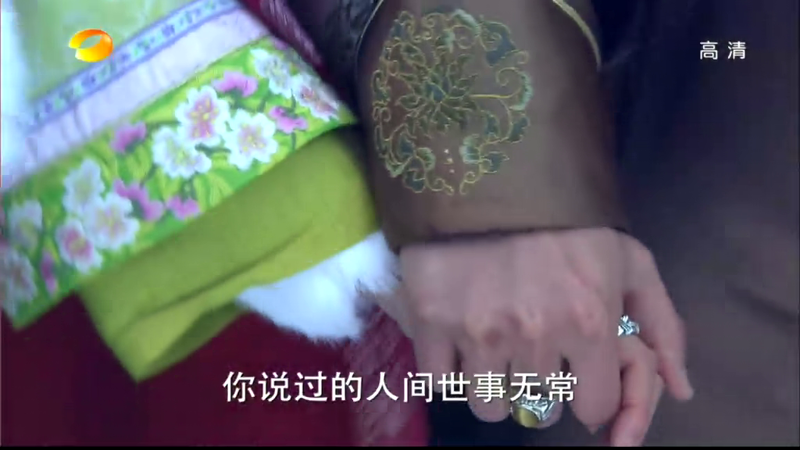 It’s evident in that moment that 8th Prince and Ruo Xi cannot be just platonic friends. And for those who think “but he’s her brother-in-law!”, Ruo Lan would be thrilled if her husband sent her 3000 miles away to live and never bothered her again. 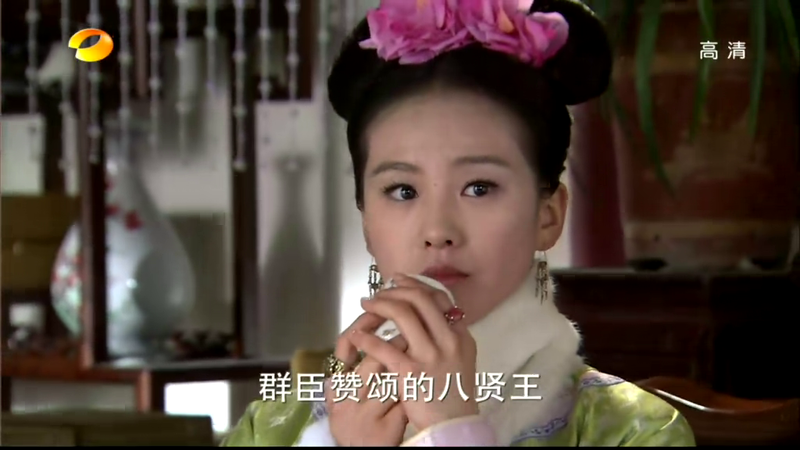 But the devastating unrequited love story between 8th Prince and Ruo Lan is a post for another day. 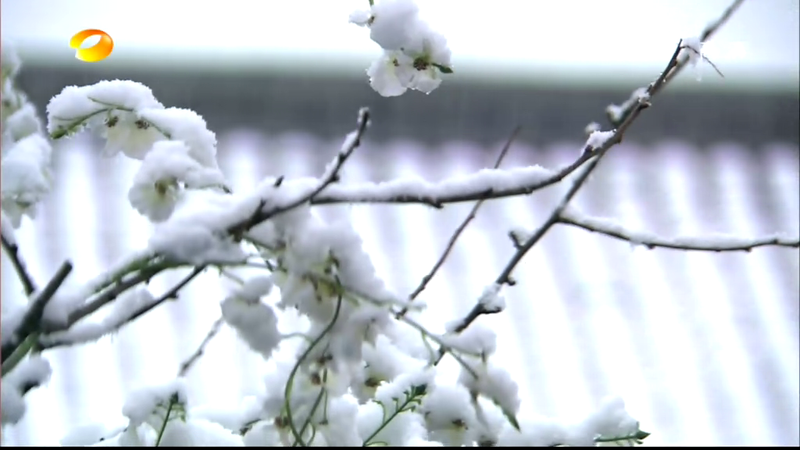 It’s snowing outside, the changing of the seasons in Beijing signal for Ruo Xi that her life continues in the Qing Dynasty, the days turning into months and finally into years. She wakes up in her lovely room, her life really quite comfortable, except with the pampered existence comes worries that commoners would never understand: politics, power, and the acquisition thereof. It’s all between the men, but sadly the women are caught in the middle, ultimately victims and pawns. 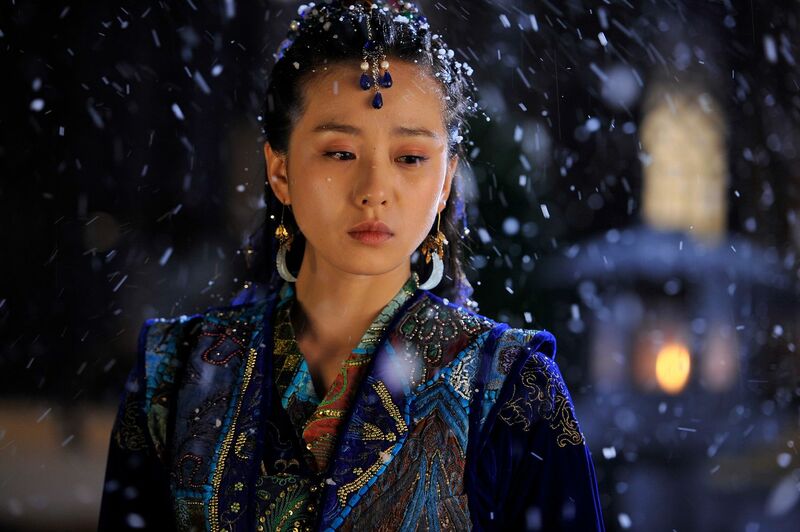 Ruo Xi walks out of her room and looks at the falling snow. She reaches out her hand to catch the delicate flakes, the cold a stark reminder that this is all real. It’s not a dream. She starts walking, likely to visit her sister Ruo Lan, to sit around a warm stove and chat. 8th Prince appears out of the corner of her eye, his quiet footsteps in the snow joining hers until they are walking side-by-side in silence. 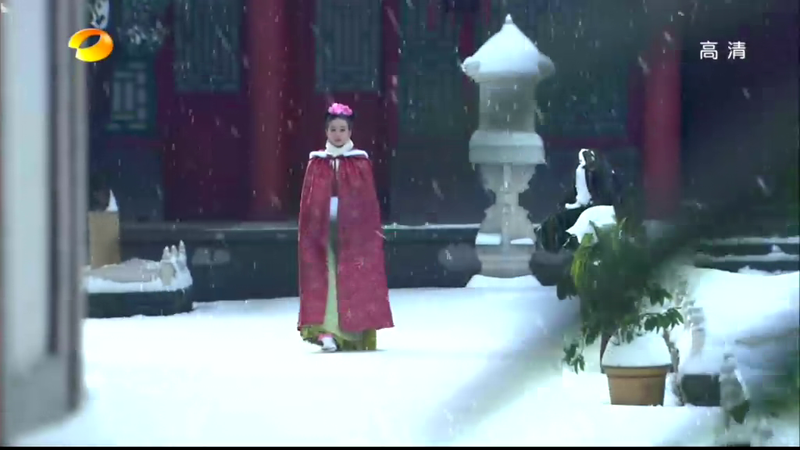 Ruo Xi steps on an uneven bundle of snow and almost trips, but 8th Prince’s quick reflexes catches her, holding her elbow tightly. She rights herself and turns to look at him directly in the eyes, and he looks back at her, both of them still in silence. She moves to pull her elbow back but instead his hand reaches for hers. He grasps her hand in his and turns to continue walking. 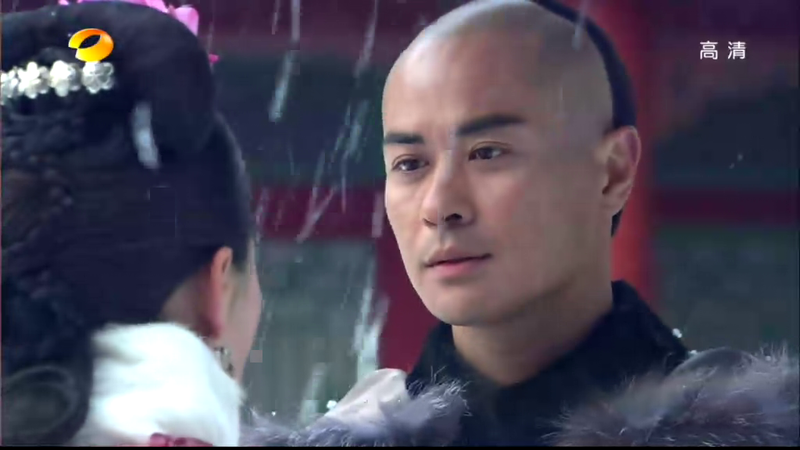 Ruo Xi looks at him but doesn’t pull her hand out of his. 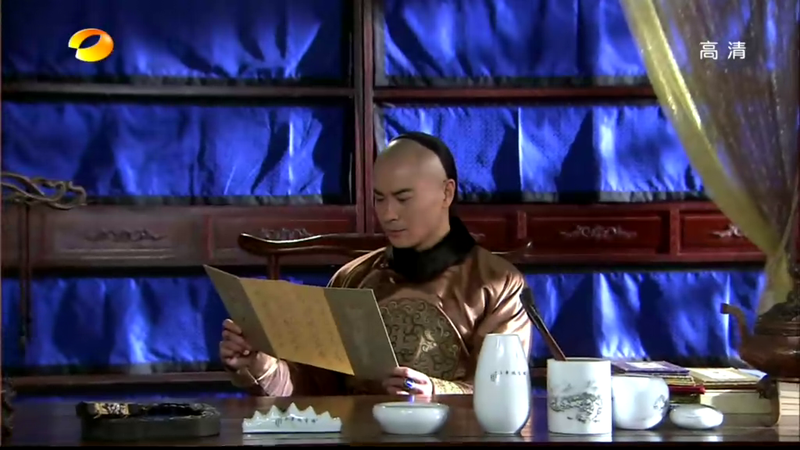 8th Prince and Ruo Xi enter his study. He removes his cloak, and then turns to see she’s still standing there not making any move. He reaches for her cloak string but she draws back, saying she can remove it herself. He smiles and walks over to pour her a cup of hot tea. 8th Prince then walks over to his desk, sits down and opens a letter to read. He asks Ruo Xi if she happens to like standing up? Ruo Xi scurries over to the table on the other side and sits down. She drinks her tea and looks at 8th Prince sitting behind his desk reading. She thinks to herself “this man, so full of sophistication and depth, the prince coined by all the court officials as the wise 8th Prince, yet for the price of a throne, he ends his life jailed in a dank cell.” It’s clear that no matter what could possibly develop between Ruo Xi and 8th Prince, knowing his ultimate fate as the loser of the 9-Prince-Battle will forever loom over her, the spectre of his defeat a steep price that anyone associated with him would suffer when the time came. But for now, Ruo Xi is still young, the battle still somehow vague and far away. 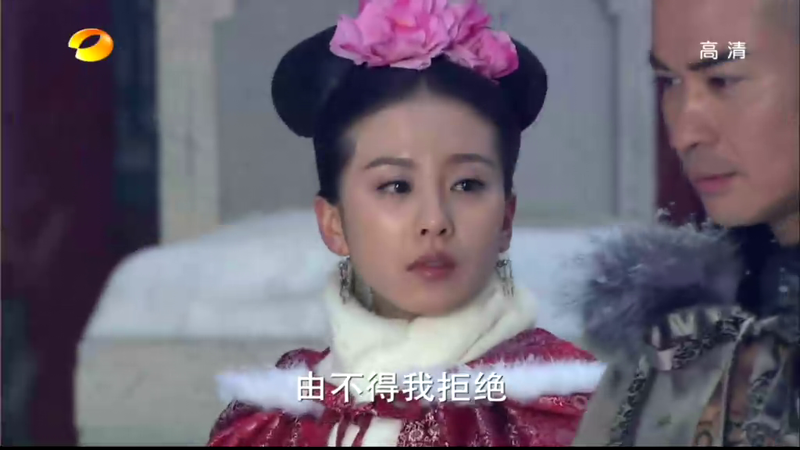 She stands up and tells the 8th Prince that she should head back or else her sister will grow worried. 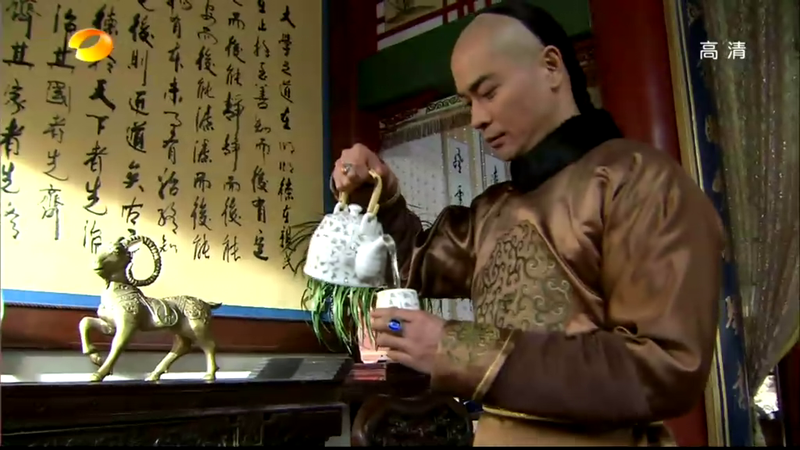 8th Prince rubs his head for a moment, and then asks his servant to please walk the 2nd miss back. He smiles as he watches Ruo Xi scurry out of his study like fire ants are after her, when only it’s just the piercing gaze of 8th Prince that so unnerves her. which one? the one with 8th or the one with 4th? What a stunningly beautiful scene that took my breadth away. I also want the horse scene with 8th prince. The 8th prince looks good bald, doesn’t he? Yeah, that scene was hot….ehh, he’s hot. That longing look he gave her would have stolen any resolve to withstand his advances….Just based on how romantic this man is makes me believe that I will always love #8 just like Roxi….I am only up to ep 18 and in spite of his desire for the throne at all costs, I will doubt my views of him will change. These early scenes of him and her sealed what I think about him…Romantic love. same here. Iwill walk with him forever as long as he gives me that same look. lol. yes for most romantic scene.. the chemistry between the 2 is remarkable. so i wonder what’s your favorite scene between RX and 4th prince? Thank you very very much. Keep the 步步驚心 news and recap coming. Really appreciate you sharing your love for this excellent drama. at episode 11 only, so this is still fresh in my mind. please continue to keep up with the random BBJX recaps! i love this scene! i understand that she starts to love the 4th prince and all but…i’d like to think first loves are so unforgettable. he is amazingly hot and i think kevin did such a good job in conveying his character. LOVE IT! I love your write-ups! 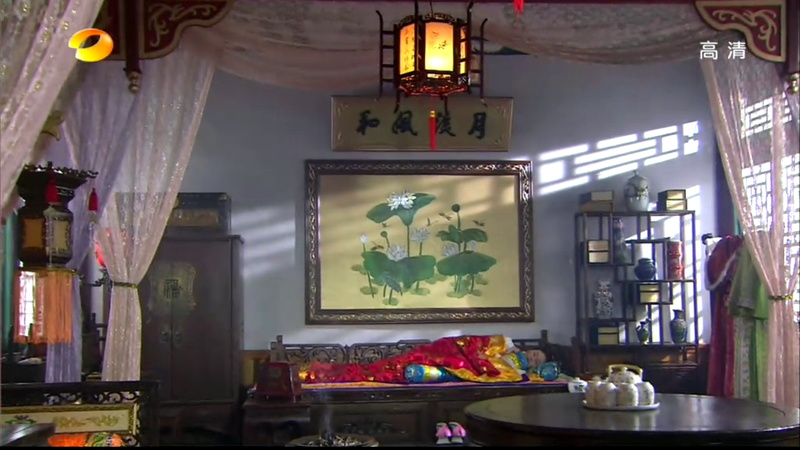 This is, imo, one of the most beautiful scenes in the drama and is all the more remarkable for how little is said. Ms Koala.I am having a major fangirl spazz attack. That walk the silence…fraught with feelings. The reason why I can’t watch beyond ep 20.However thank you so much for all the news.I am devouring it but still no guts to watch it.Too emotionally scarring for me. This scene is so beautifully done. 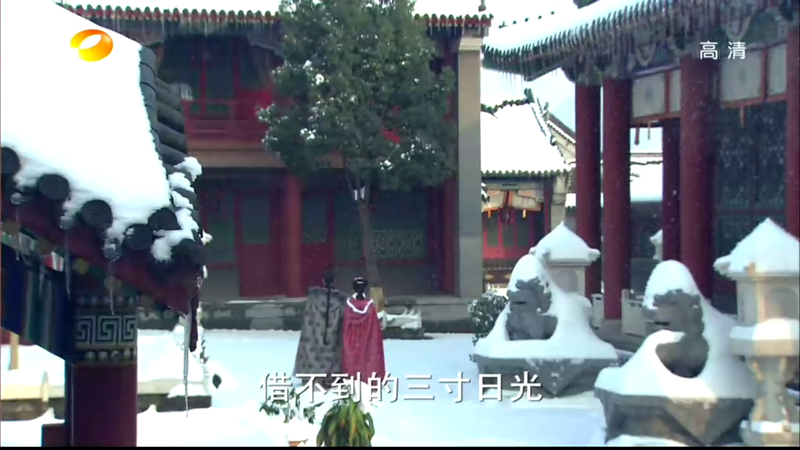 As the drama was filmed in winter and Hengdian is known for its awful weather, I’m pretty sure that all the snow is real. Ruoxi and 8th prince really nailed the emotional tone in this scene. At this point in time, Ruoxi gets the first hint of 8th prince’s feelings for her but she is more confused than aything about her own thoughts on him. ockoala, i fell on my chair when i saw back to back articles about BBJX today. You really made my day! I am truly happy and grateful! Awesome! Cheers! T___T that was amazing. Thank you for sharing! Please do the epi where Roxi/#8 danced….My jaw dropped when I realized what she was doing….He was speechless and in tears….lurv. I melt just looking in 8th prince/ Kevin’s eyes… Like he is so touched by her gesture (kissing him on the cheek) he almost cries. He has tears glistening in his eyes. I never watch Kevin in any other drama but his acting is really convincing there and I can feel all the tender and the love he has for her. 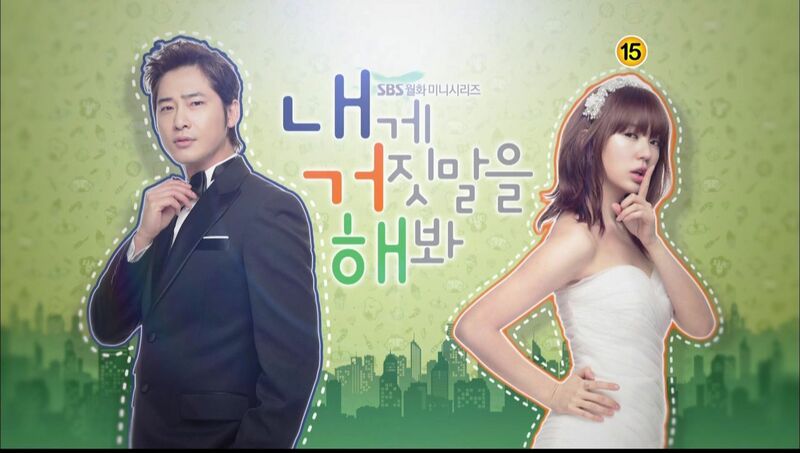 This drama is just all sort of awesomeness!! Yes, those tears welling up in his eyes…like a dream finally coming ture, after four long years…was touching. ^__^. Ah I love everything about this. It’s just so beautiful. The cold winter truly depicts their love. It’s beautiful, yet because it’s cold, it does not bloom. 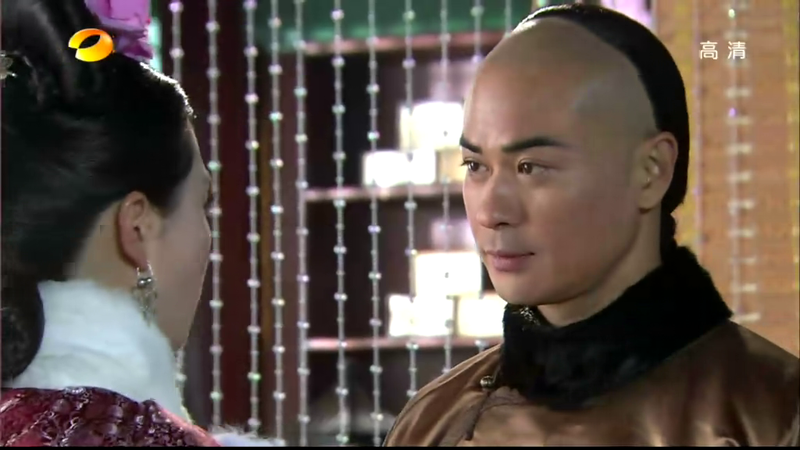 I often question myself whether I love Kevin Cheng and his performance more or the 8th prince’s character itself. I still have yet to make up my mind. 8th Prince just intrigues me. Everything about him makes me admire him. I also pity him. I felt like he has never known how to be truly happy. And Kevin just nails his portrayal of him. His powerful look in his eyes tells a story without words. Ah. I’m currently on episode 16. And this love for 8th/kevin makes me worried for whats to come. Unlike Ruoxi, I think I’m ready to stick by his side even though I know his fate. I’m stuck in BBJX’s world with no possible way of escaping, but I’m not complaining though ^____^. I cannot hate or dislike prince #8 knowing what he’s doing and capable of doing in the future….He stole my heart early on but my heart is big so come on in #4, #14, #13 and #10….#9 and CP, you stay out. Hmph. I know the future epis are going to hurt but hey…roses have thorns. I think the writer really understood the Ruo Xi character and all her choices make sense. I think RX did not choose 8 knowing his fate because she just didn’t love him enough (at that juncture). I think she COULD have loved 8 as much as she ended up loving 4. Absolutely. Those two men were the loves of her life. But when she made 8 choose, she just didn’t love him enough to commit herself to a known tragic ending. Yeah, she could be run over by a horse tomorrow so it would all be moot. But for that moment, her sense still outweighed her sensibility. With 4, she ultimately loved him so much, had 4 been the loser, she would have stuck by his side and suffererd whatever fate he got. RX would die for 4, but because 4 was the victor, what happened was way worse. RX could die for 4, but she couldn’t sit back and be with 4 knowing how he controlled the fates of the other people she cared about, and 4 was so hellbent on revenge for what RX and 13 suffered. So in the end, RX couldn’t die for 8 so she left him, and she couldn’t live for 4 so she left him. What a remarkable love story Tong Hua created. The more I watch the drama unfold, I would have to agree that the writer has her characters under control. I really am so amazed by Tong Hua. She made all the characters come to life. Each are so perfectly detailed that they all seem so realistic. That’s what I love about Ruoxi’s character. She’s so human. She knows the princes’ fates and it makes perfect sense that she doesn’t want to go through hell with 8th when she knows she still has doubts about her feelings. And with 4th, she clearly loves him wholeheartedly. Their love is so complex. But then it’s dramatic in a realistic way. Take away the prince background, politics, and live or die circumstances, -We have what lovers face everyday. i agree that her love wasn’t that strong for 8th at that time for her to give up everything knowing how ill-fated his quest for the throne will be. i also think that a part of it is because of her past experience in her modern life when she caught her boyfriend cheating on her. even if she really did love 8th, i think that experience was probably too traumatizing for her and she didn’t love him enough to deal with the complexity of sharing him with his 2 other wives, especially since one of them is her own sister. I admire him so much and if he would look at me like that I would be his forever through thick and thin. I also not sure if I love the actor or the character itself. I wept till my nose and ears were blocked and struggled to breathe whilst watching the last 3 episodes…………. The walking in the snow scene with 8the prince was the FIRST scene that was truly poignant for their love to be (….not to be). It started but went cold before it could ignite! Indeed, it was a very important scene between Rouxi and 8th prince to prepare us for the coming scenes for them. Looking forward to many more of your recap and review of so many of the beautiful and heart rendering scenes in BBJX! Excellent job and lets have more! Love your acute interpretations! This is one of my favourite scene too. The scenery and background is cold, cold, cold but the interactions between the 2 characters (especially the way 8th looked at RX) is totally hot, hot, hot! I have to say this drama really brought about Kevin’s best performance. I’m glad he had a chance to work with the Mainland directors that brought out this different side of him. 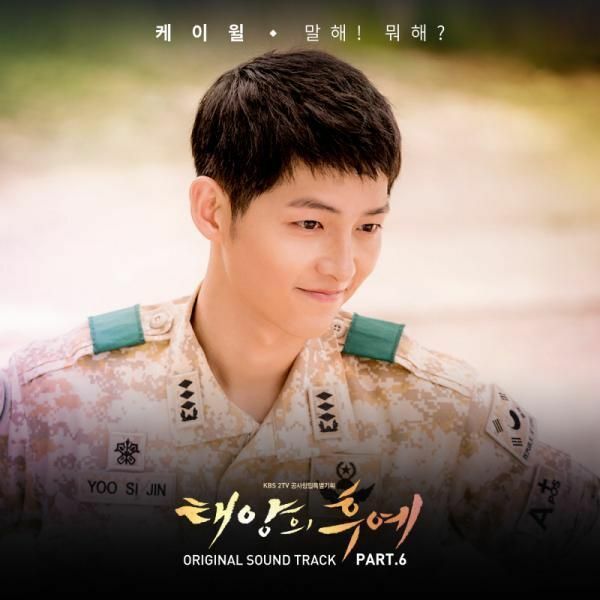 Sighhh.. this scene was super sweet…why can’t we all have a handsome guy stare at us with that kind of longing..LOL. oh..and how about that scene in his tent when he was injured? that was HOT..the way they looked at each other when she was wrapping that bandage around his chest…my god, i had butterflies in my stomach. it was all too much. also when he saved her from that runaway horse and she was sitting in front of him and he realized that she has him in her heart..he just looked so luminous and happy. gahhh..i just really love their scenes in that expedition trip, it was probably the first time that he was so happy and carefree. its even more bittersweet knowing how it will all end and how tragic their stories are going to be. roxy truly loved him, he was her first love in that era, but she was afraid, confused because he is her sisters husband, after all she is a girl from 2011, but the chemistry she had with him , just imagine controlling yourself, not an easy task, when he grabed her of the runaway horse and held her close ,she could not help herself , she sure used lots of selfcontrol.